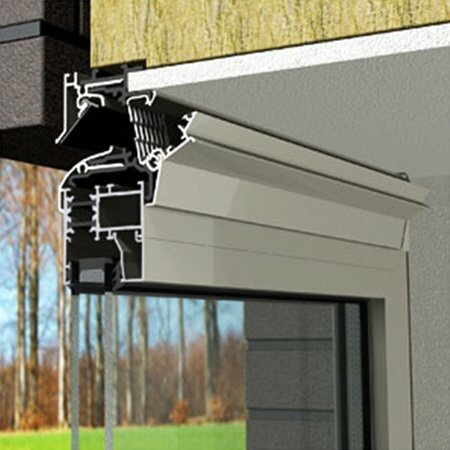 The Invisivent®EVO HF is a new additional version of the well known Invisivent®EVO, most discrete self-regulating window ventilator in the world. 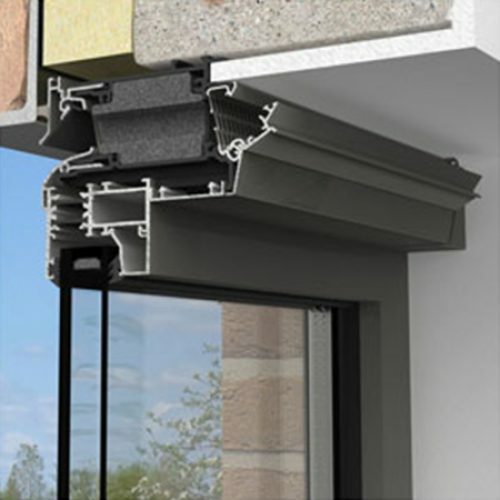 The Invisivent® EVO and Invisivent®EVO HF are thermally broken window ventilators that are installed on top of the aluminium, timber or uPVC window frame. 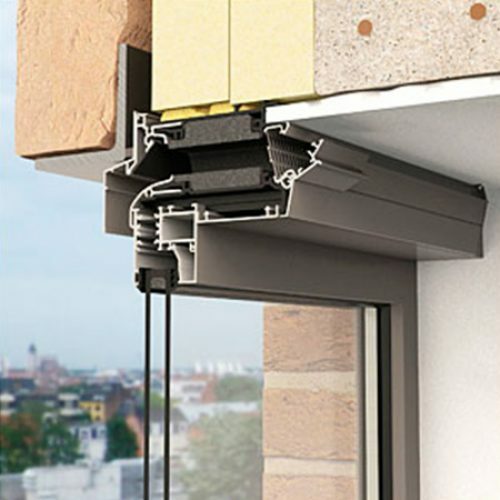 This almost invisible installation guarantees maximum light penetration since the glass size is not reduced. The Invisivent®EVO HF delivers 30% more airflow then the regular Invisivent® EVO. This version of the Invisivent®EVO is specially developed for use in spaces with small windows where sufficient airflow must be achieved and is ideal for ensuring sufficient fresh air in rooms with high occupancy such as classrooms. 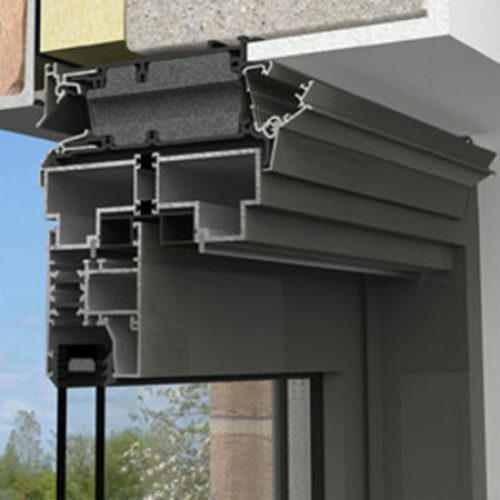 In closed position there is no visual difference between the Invisivent® EVO HF and Invisivent® EVO, so both models can be used in the same building. Furthermore, the extensive range of Invisivent®EVO includes also the noise-damping series Invisivent®EVO AK.